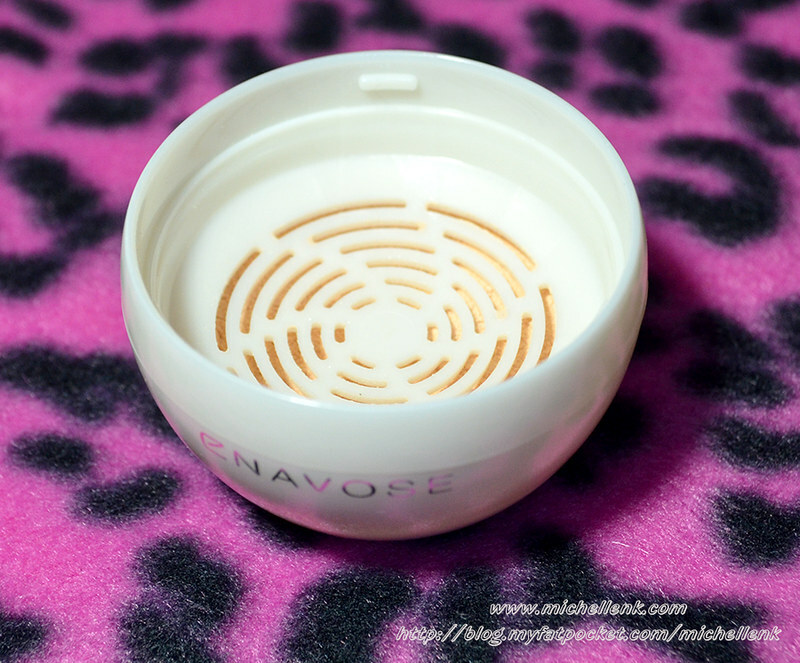 I was given the opportunity to try out Enavose Swiss Glacial loose powder a while back, with courtesy from the Enavose team! I was supposed to share this post out weeks ago, but due to some internal server problem with my blog, some of my drafts and posts were missing and there is no way for me to retrieve back.. So I had no choice but to redo everything from scratch again. 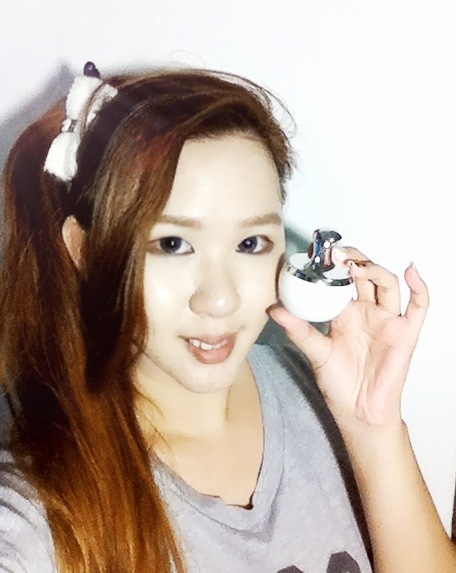 Anyway, back to the topic, I had personally tried and tested this loose powder from weeks ago and it is one of my favorite item in my make up pouch! 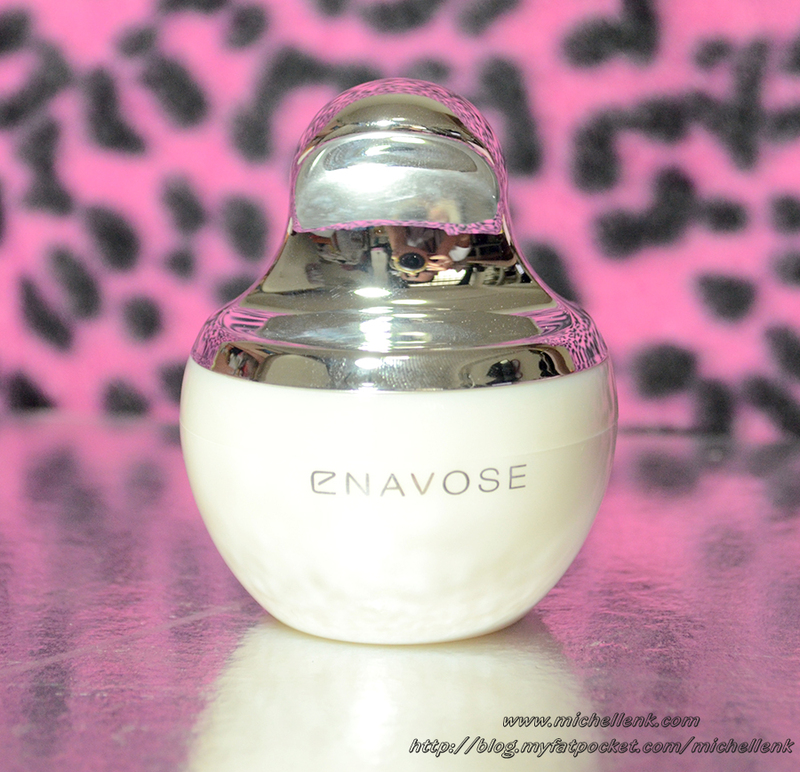 I am not sure if you had heard of Enavose before, but if you had not, fret not! 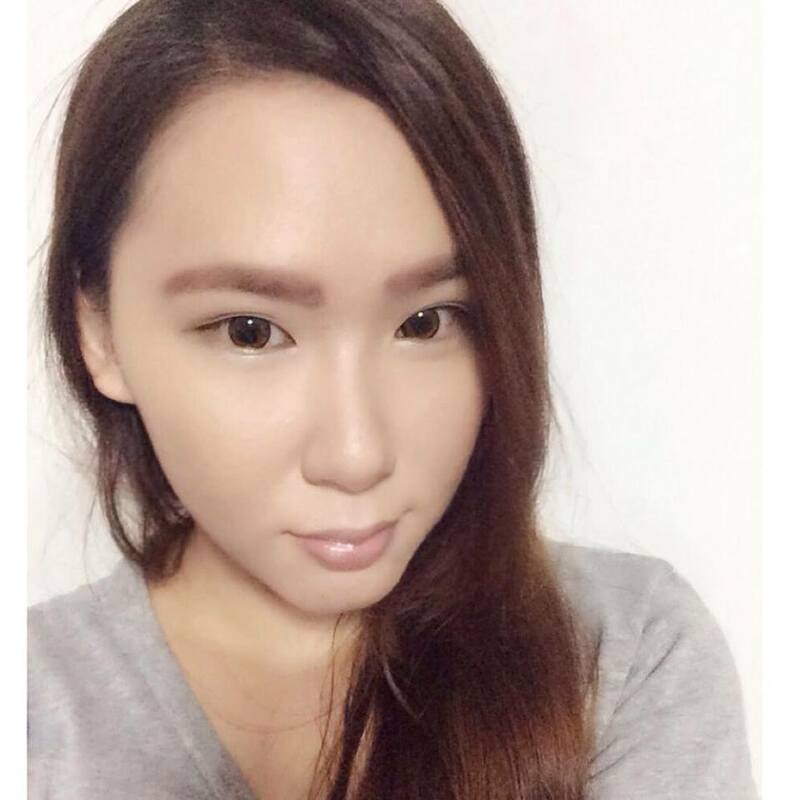 I will be sharing more information with you all! 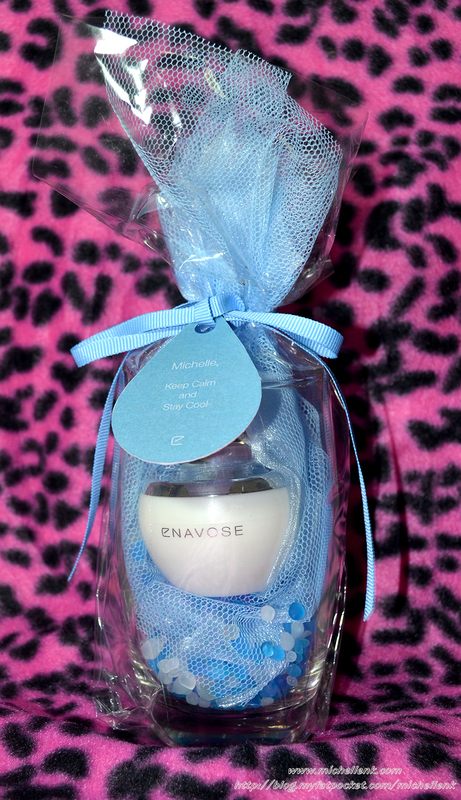 Enavose, a premium beauty brand, launched its debut in Singapore in 2011. With a staunch commitment to being natural and eco-friendly, our made-in-Switzerland products have already garnered several beauty awards. 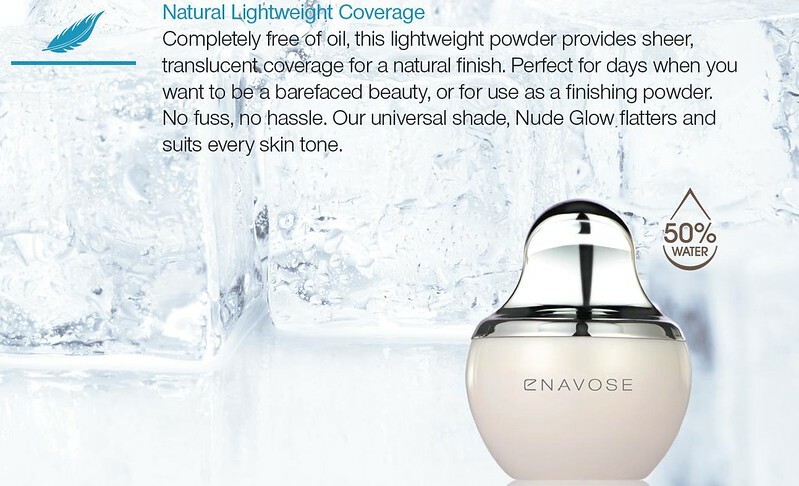 Armed with a new line of cosmetics, Enavose make-up is not just a beautiful collection of imaginative hues and colours, but is also beneficial to your skin. Boosted by Living Skin Elements – a selection of nature’s high-performance actives that breathes life into skin, witness the blossoming of your innate beauty as your skin becomes a radiant canvas made beautiful inside and out. 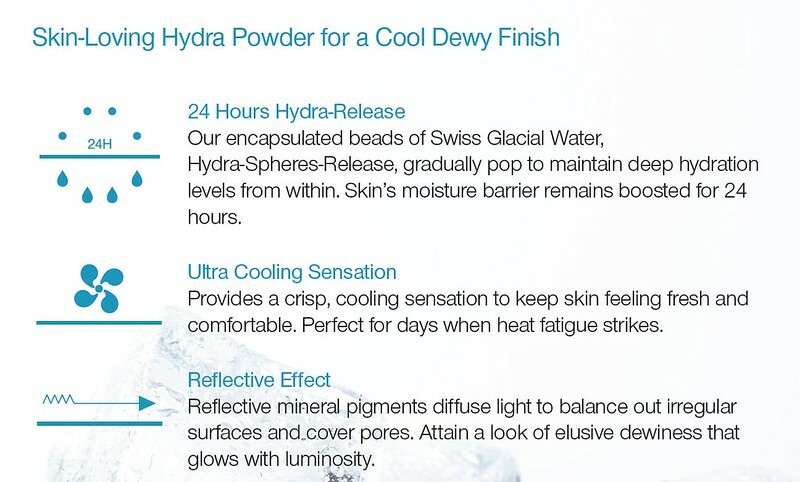 Bursting with fresh hydration, this finely-milled powder contains millions of Hydra-Spheres-Release that gradually release pure Swiss Glacial Water into skin for up to 24 hours of immense hydration. Composed of 50% water, the oil-free powder provides a Cooling Effect much like the crisp, cool airs of the Swiss Alps blowing on skin. The powder is formulated to absorb oil and protect the skin while providing supreme translucency for lightweight, sheer coverage. 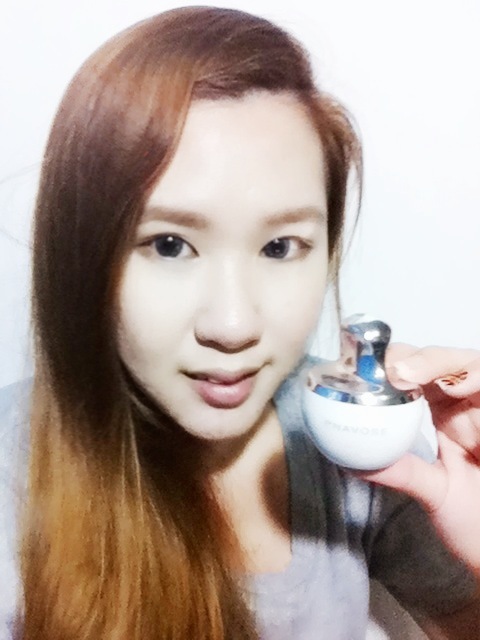 Reflective mineral pigments diffuse light to cover pores and balance irregular skin surfaces for a luminescent lustre. 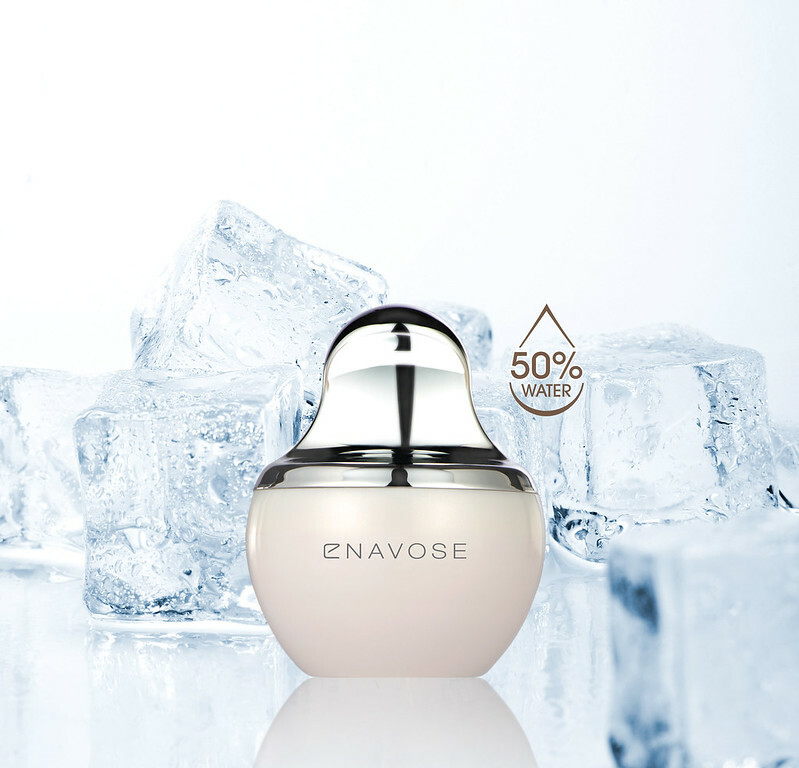 Encapsulated Swiss Glacial Water releases hydration gradually into skin to provide up to 24 hours of hydration. 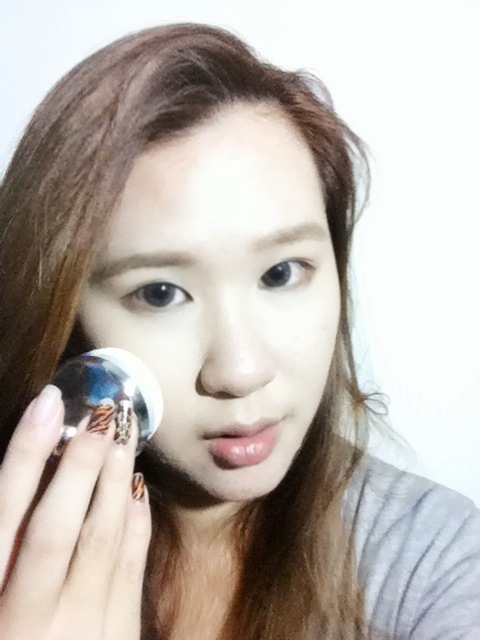 One of the loose powder that I find it really impressive! 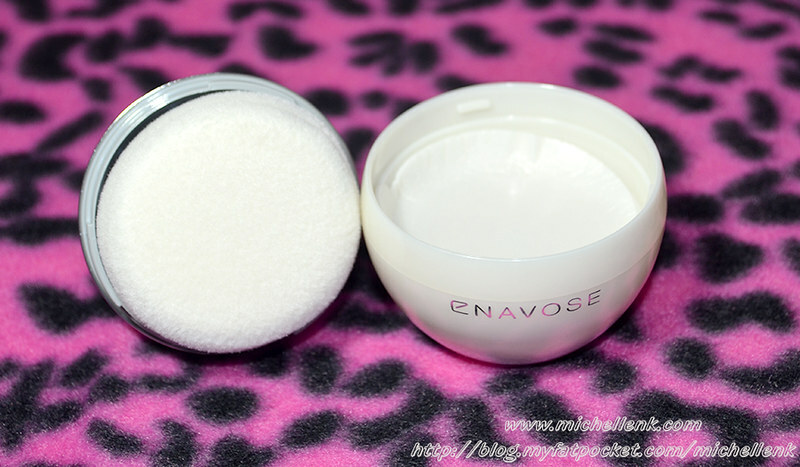 To be honest, most of the loose powder in the market makes my skin feels rather cakey and dry and when applied a little bit more, it will be very unnatural and heavy on the skin, but this Enavose Swiss Glacial loose powder isn't! It just matches my skin color without looking and feeling thick! 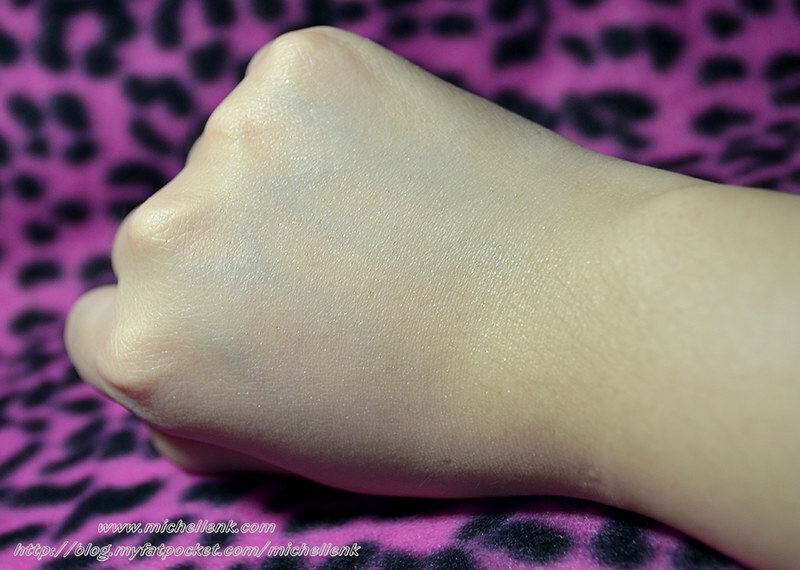 I am not sure if it is just me, my skin feels slightly cool (as though it has cooling effects on my skin) and it just blended onto my skin naturally, without feeling any burden. 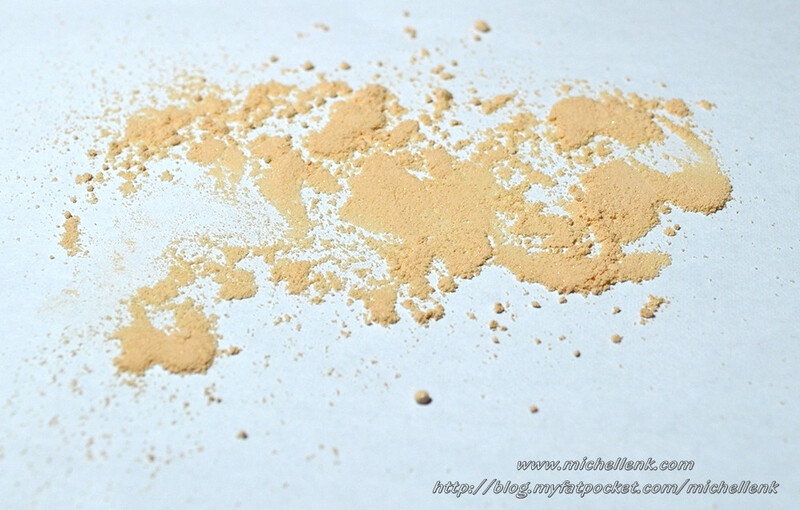 Lasting powder is wonderful too, especially when I am out in the sun for hours, it does seems to absorb/control my oil sebum and makeup well too. 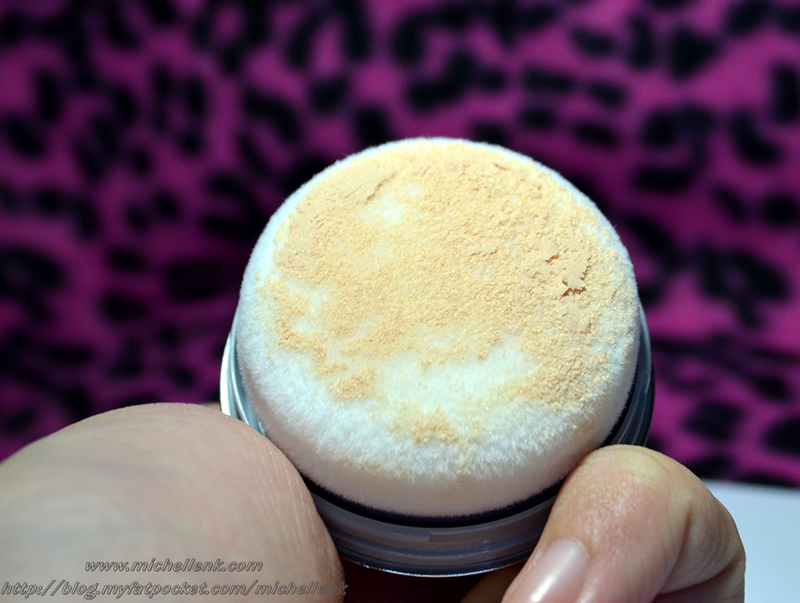 It does not causes any irritation/breakouts on my skin too, and application is so much easier with the built in puff that is easy to grip that contours to the fingers nicely!